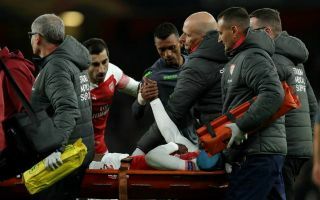 Arsenal manager Unai Emery may be forced to rethink his January transfer window plans after striker Danny Welbeck suffered a serious injury against Sporting Lisbon. According to reports from The Sun after Welbeck’s injury Arsenal may be forced to step up their pursuit of this season’s Ligue 1 standout star – Nicolas Pepe. Welbeck’s injury means there is no longer a experienced backup to Alexandre Lacazette or Pierre-Emerick Aubameyang. 19-year-old Eddie Nketiah is the only other forward with first-team experienced that the Gunners could call on but Nketiah has not featured since Emery took charge. Nketiah made 15 substitute appearances for the Gunners across all competitions last season but only 17 of those minutes off the bench came in the Premier League. 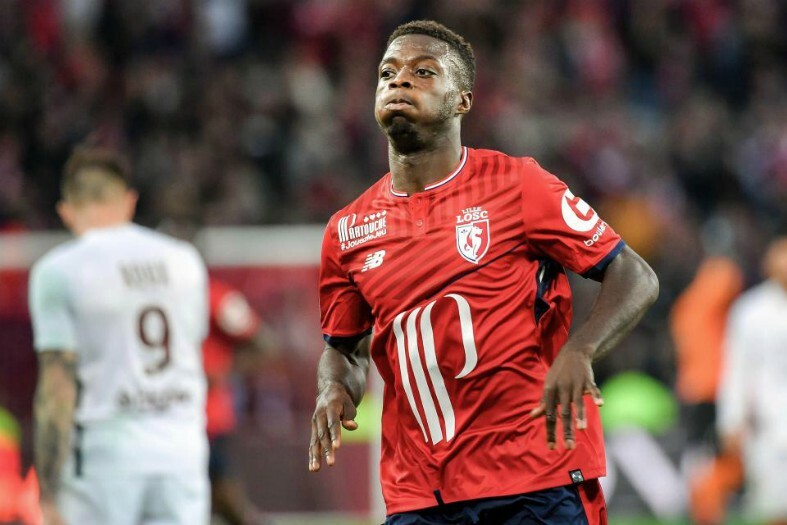 Nicolas Pepe has shone for Lille, attracting interest from Arsenal as well as some of Europe’s leading clubs. Nicolas Pepe could be the perfect man to solve Arsenal’s lack of depth up-front the Ivorian has contributed 13 goals in 13 Ligue 1 appearances this season. The 23-year-old has scored eight and assisted five for Lille this season. The signing of Pepe could spur Arsenal towards a top 4 finish or help Emery’s side in achieving their goals of qualifying for the Champions League through winning the Europa league.